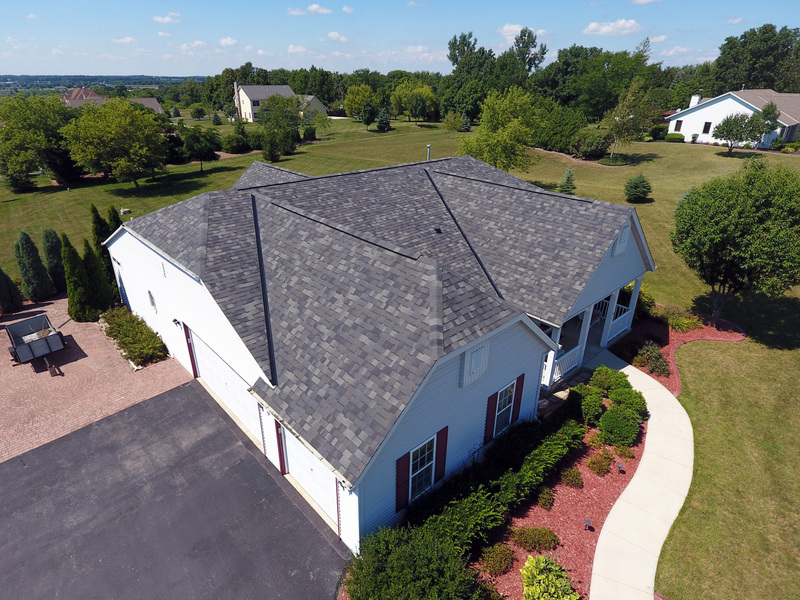 Roofing is one of Elite Improvements main services. 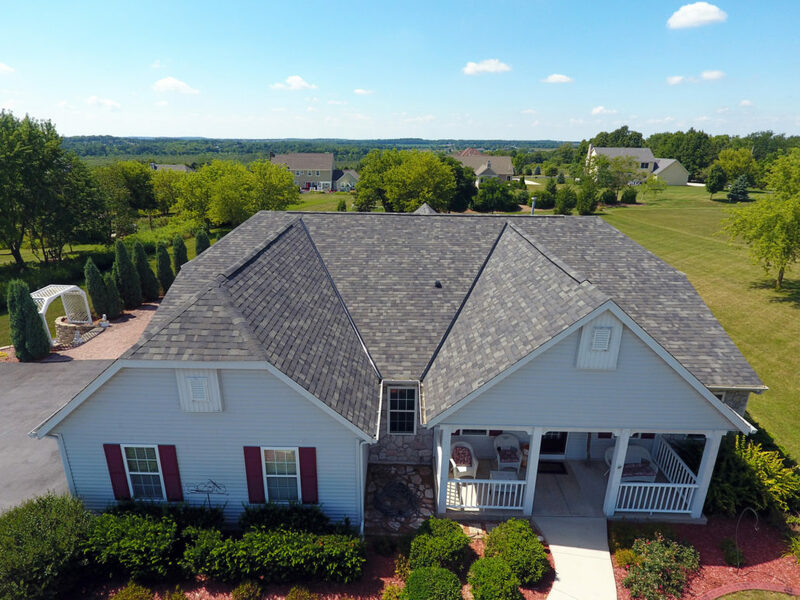 This new roof in Lisbon, Wi is just one of many roofing projects we have completed with pride. Everything about this roof turned out beautiful. Not only is the appearance impeccable, the quality and functionality are flawless. Elite Improvements uses only the best in materials. 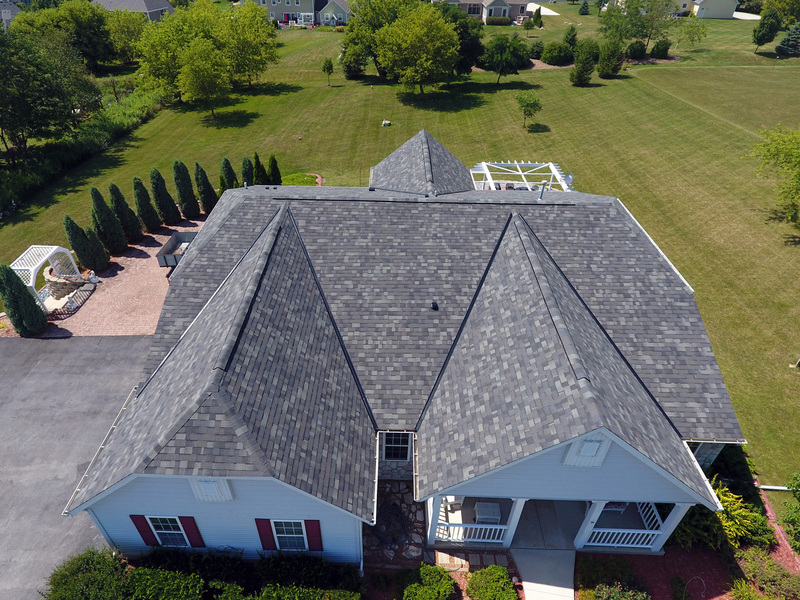 We are a factory trained installer for Malarkey Roofing Products and are also GAF certified for use by request. 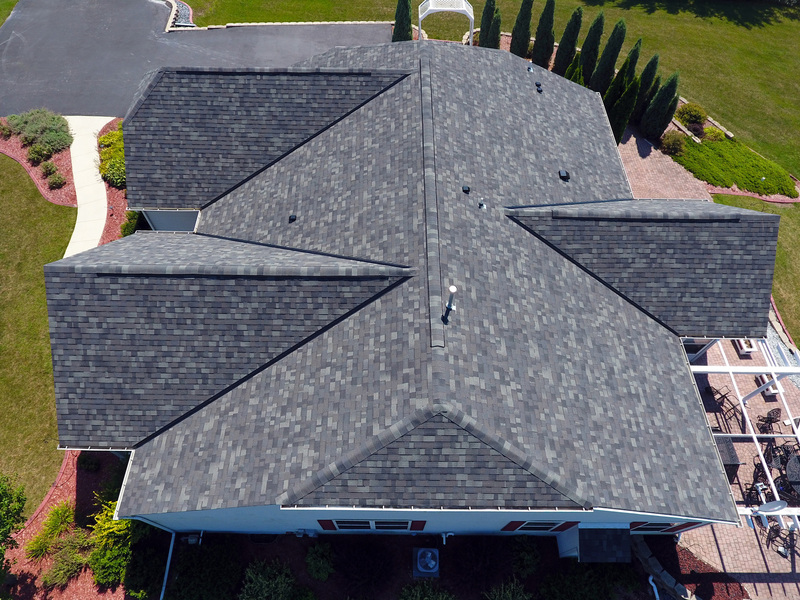 We recommend the Highlander series of Malarkey shingles due to the color options, functionality, quality, warranties and top ratings. Our work is important to us and in order to complete a job we can be all around proud of we need to use top of the line products – it’s a given. We wouldn’t use anything less. 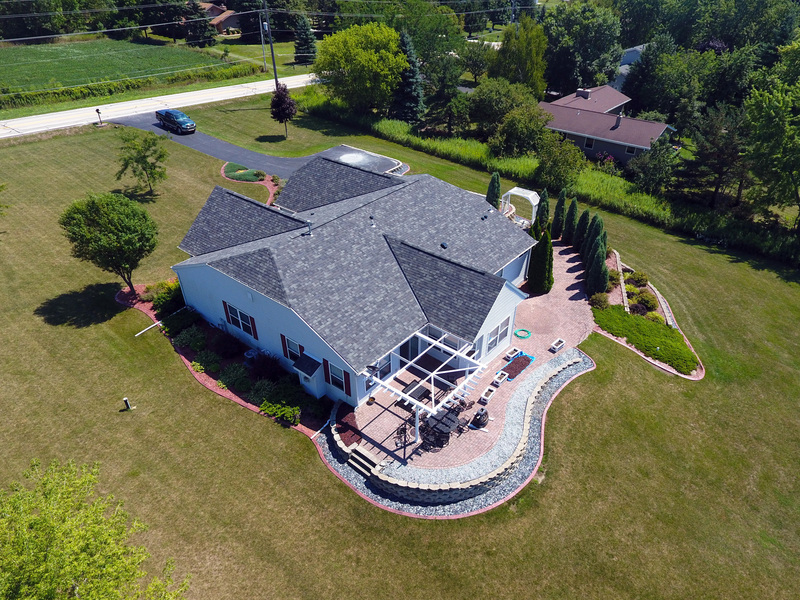 Our professional building contractors have a strong passion for their work and countless years of experience. As a team we combine skill, experience, passion, work ethic, professionalism, attention to detail, planning, management and more to have literally every aspect of every job covered from start to finish. 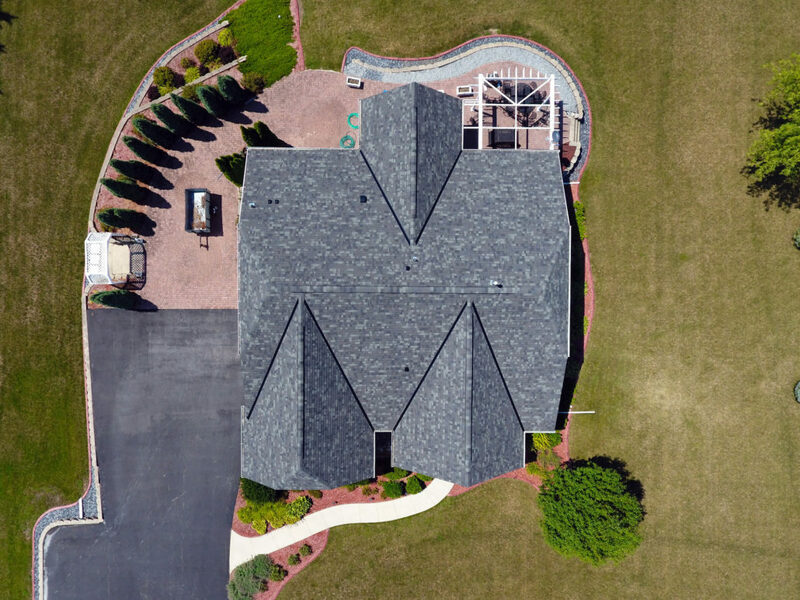 This roofing project in Lisbon Wi was well planned, executed efficiently – and best of all: cost competitive! 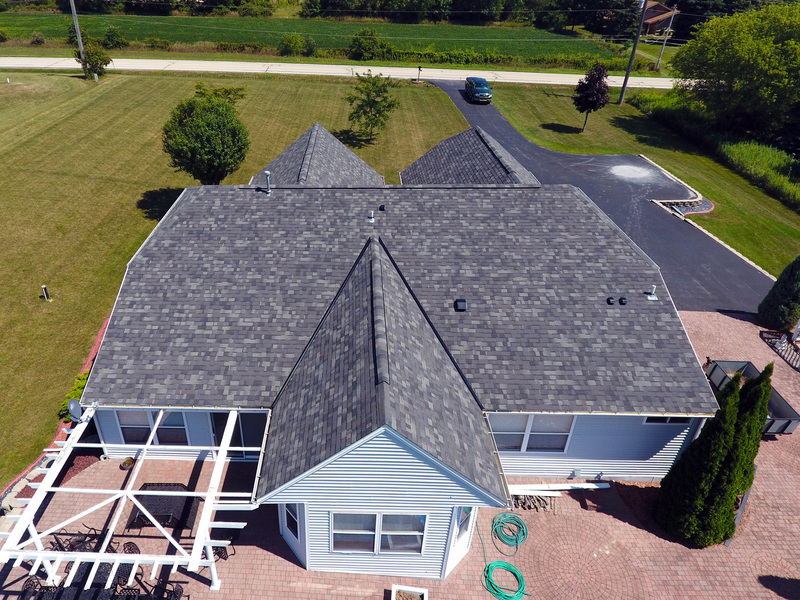 Contact Elite Improvements for your free residential roof quote today.